A laid-back Caribbean vibe and breath-taking beachside location make the 5-star Iberostar Punta Cana the perfect choice of a luxury holiday in the Dominican Republic. Nestled among palm trees, the fabulous all-inclusive hotel offers light and spacious accommodation, a range of buffet and a la carte dining options, and endless sports and entertainment opportunities. Ideal for families and couples, the Iberostar Punta Cana is a sublime pick for a tropical holiday to remember forever. 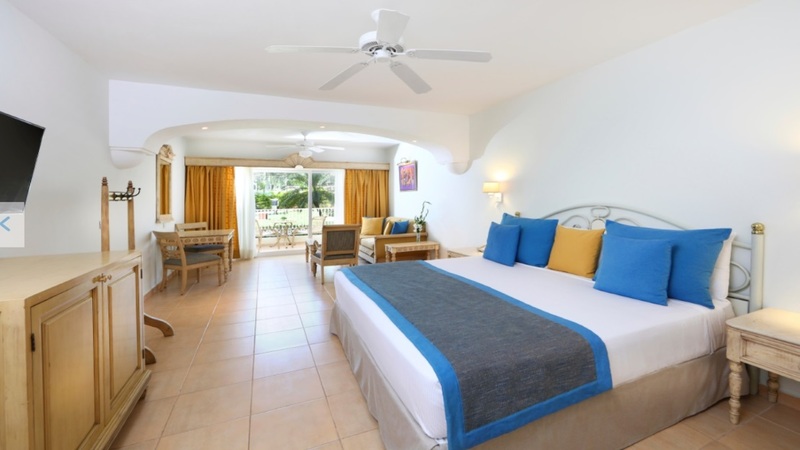 The Iberostar Punta Cana is located next to the beach. 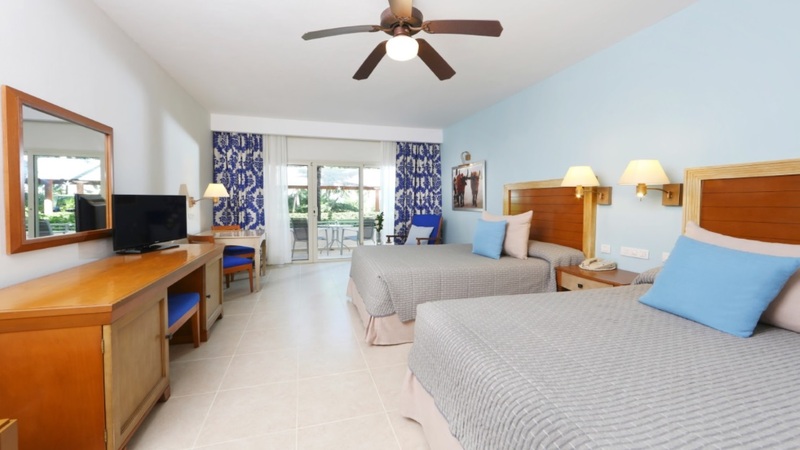 A number of activities and tours can be found within a short drive of the Iberostar Punta Cana.